Ethicists ask questions about how the world should be. At Ethics Lab, we tackle the challenge of how we get there. We develop and teach courses on contemporary issues, including Ethics for the Digital Age, Divided Democracy, and Bioethics and Biotechnology. We collaborate with faculty across the university to enhance how their students address the moral stakes of their field. We work with research & policy teams to discern ethical issues in real-world problems in order to develop new insights that result in responsible change. Ethics Lab methodology embraces competing ethical tensions as an opportunity to inform and imagine innovative responses to fast-moving challenges. Empathy and collaboration are essential mindsets. 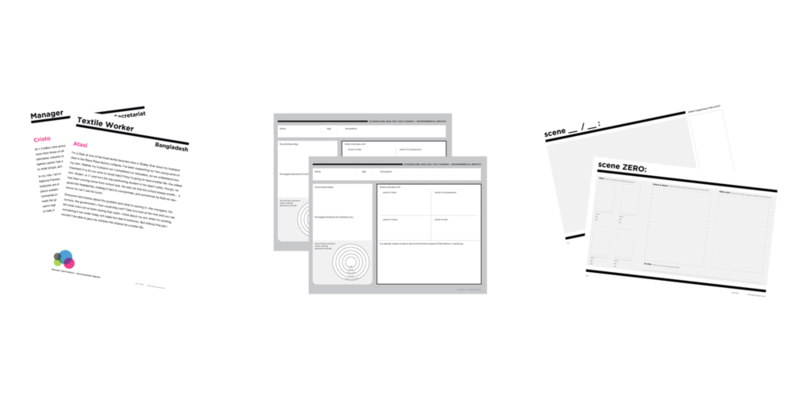 Mapping, prototyping, and storyboarding tactics are just a few of the ways we merge design strategies with ethical theory to propose new alternatives, test ideas, and make a positive impact in the world. This initiative seeks to introduce curricular innovation that can immediately and concretely impact student learning. The program is designed to support high-impact ethics education at Georgetown.